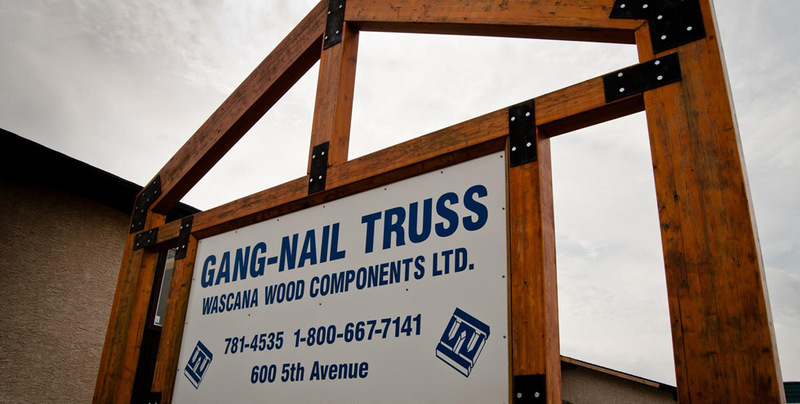 Gang-Nail Trusses is a Canadian manufacturer of floor and roof trusses located in the town of Pilot Butte, Saskatchewan (7 miles East of Regina). 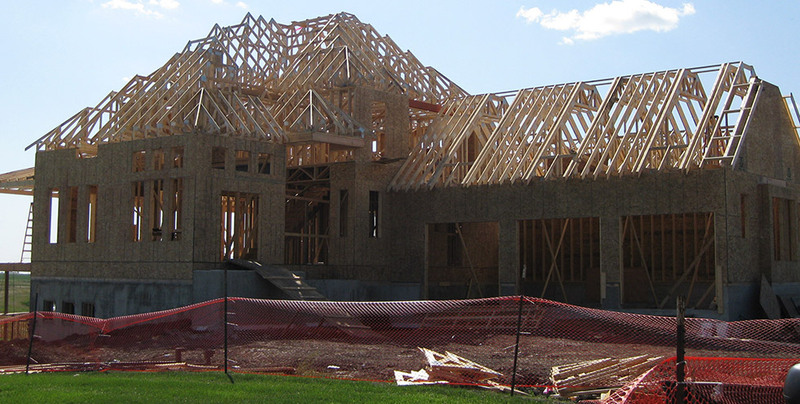 We have been fabricating trusses in the Regina area since 1976. 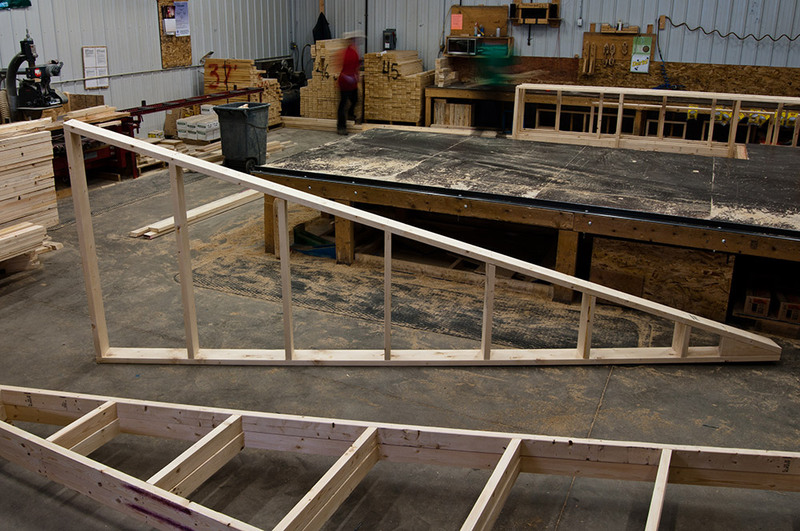 Gang-Nail Trusses employs over 30 office staff, including Professional Engineers, Design Technologists, Estimators and support staff. 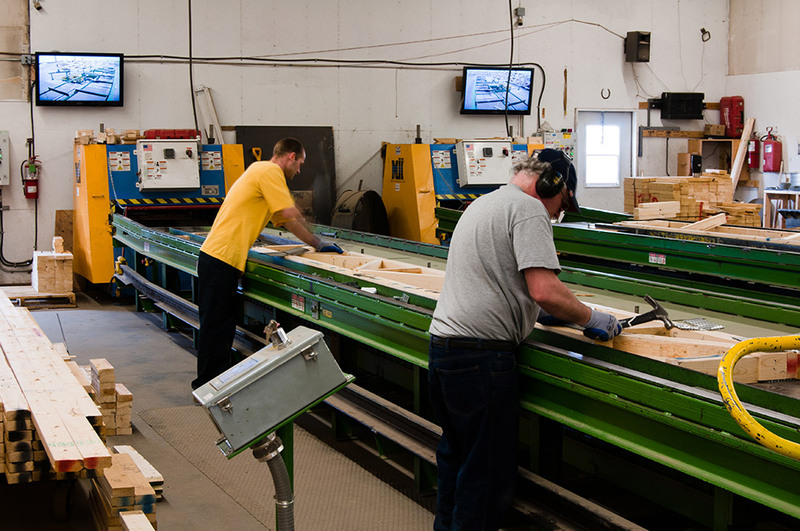 The plant employs over 100 people during our busy season, including Sawyers, Assemblers, yard staff, forklift drivers and truck drivers. 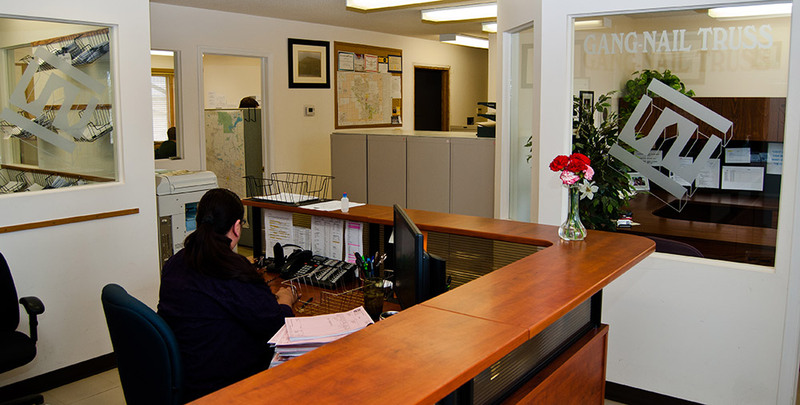 Our employees are the backbone of our organization. 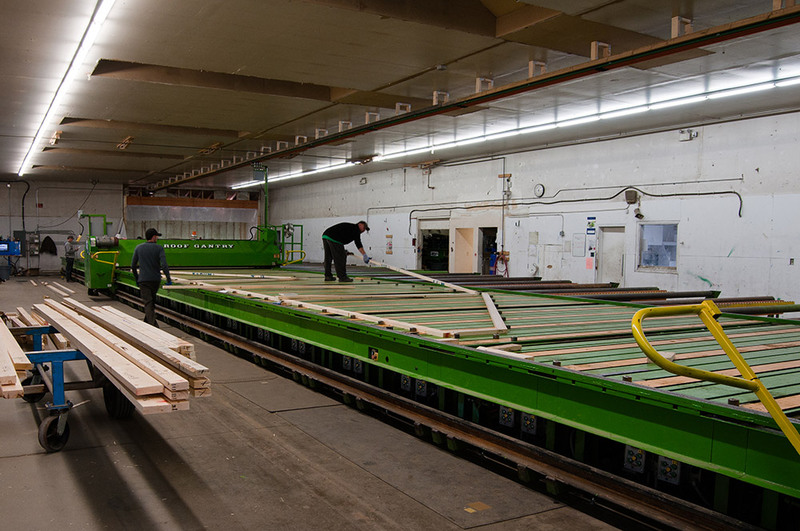 It’s their commitment to our customers and our products that has made the company what it is today. 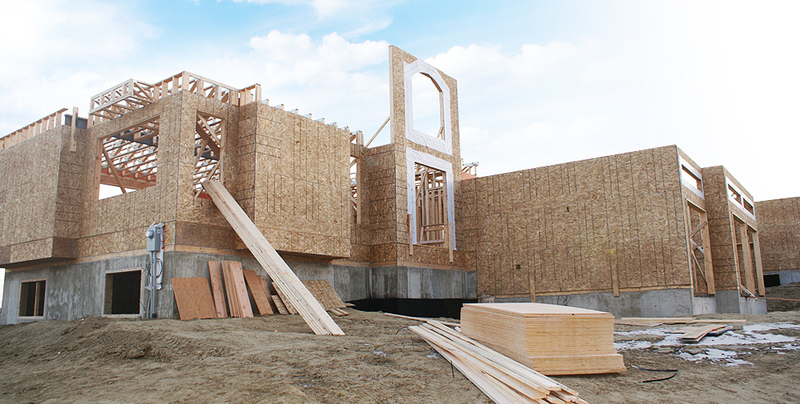 Gang-Nail Trusses prides itself as being the premier supplier of engineered wood products in the Saskatchewan marketplace. 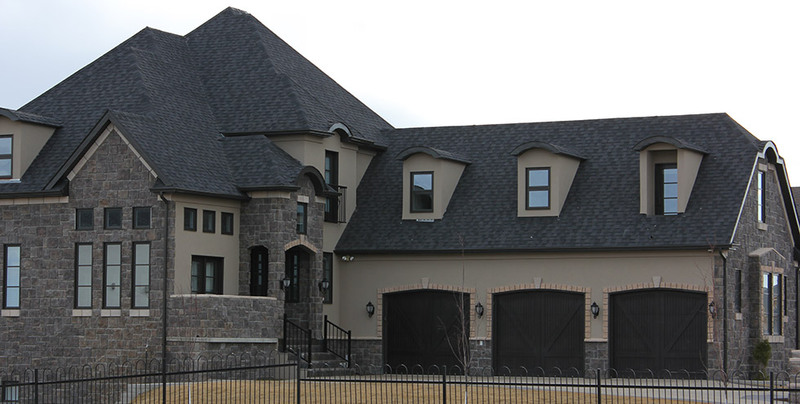 We strive to consistently meet or exceed our customers’ expectations. 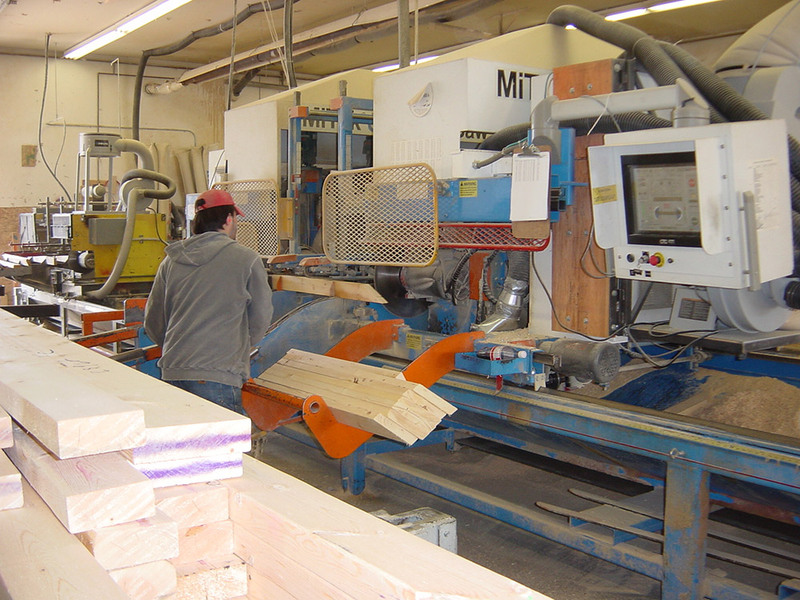 We work with our customers before, during, and after the supply of our products. 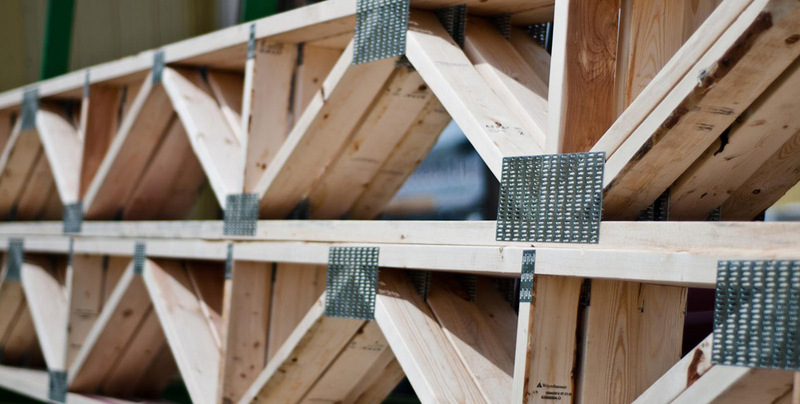 It’s our goal to ensure that every project goes as smoothly as possible.